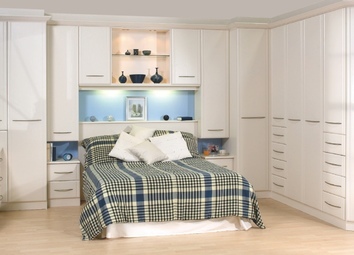 Birch Bedrooms – Truly Made to Measure Fitted Furniture It is worth emphasising that when we say made to measure we mean it. 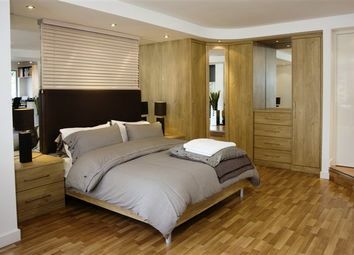 We do not use standard “set” sizes, but custom make each piece of your bedroom to fit your home. We meticulously make each door and furniture component to fit precisely in your bedroom, all fillers are kept to a minimum yet practical size. For all awkward areas and sloping ceilings, doors are made to a precise measurement thereby giving a fully fitted look to your bedroom. That means maximum storage space and a truly fitted look. Having Designed your bedroom layout with our help, you can combine your favourite door design with the finish and handle of your choice for a unique and individual look. 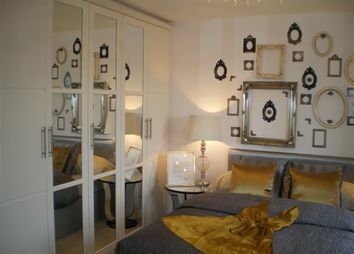 There is an extensive range of both wall and full height mirrors to match your bedroom. 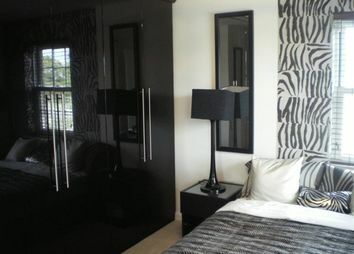 The photographs of bedrooms shown here are only a very small example of the door styles that are available. You can have any of the 21 door designs in any of the 21 colours that we offer. An actual example of the colour of your choice can be made available upon request.